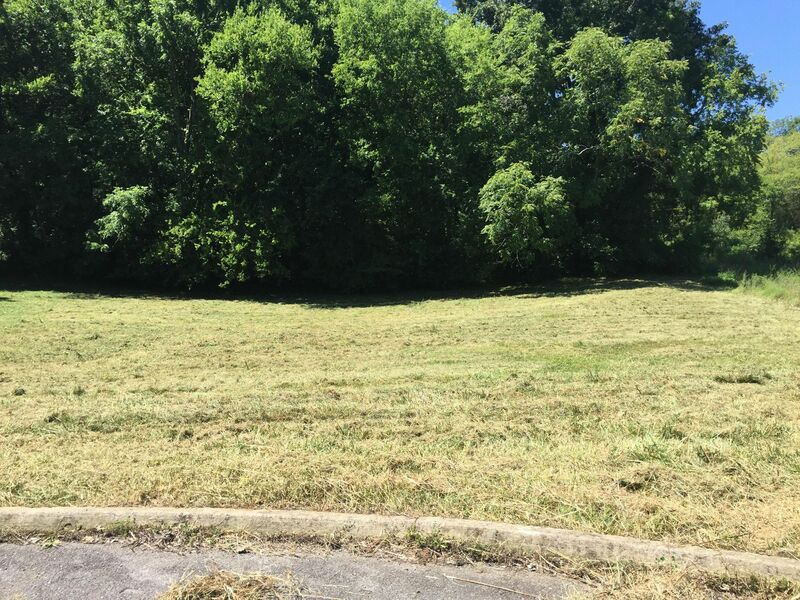 Public Remarks: Cul-de-sac Building Lot Available in River Vista Subdivision in Sevierville! Live alongside the French Broad River and not far from the Smoky Mountains. 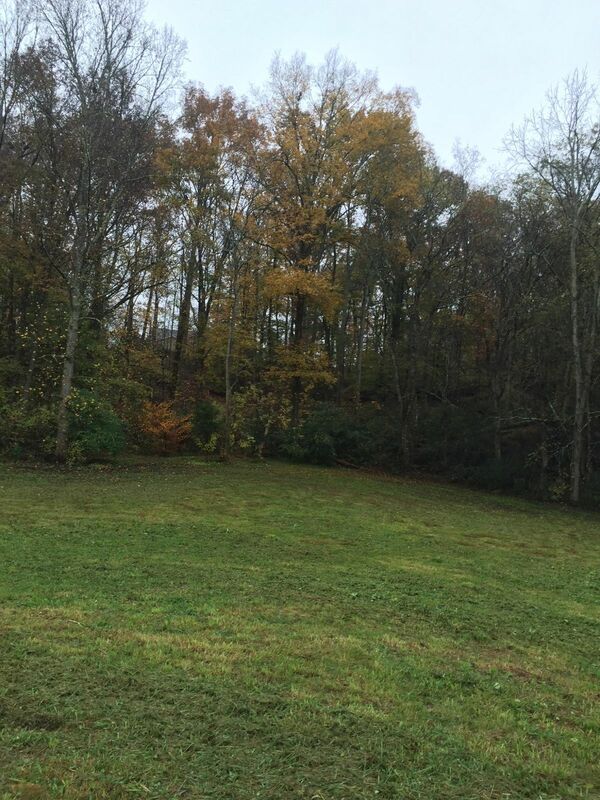 Lot 72 offers mature hardwoods for added privacy. No HOA Fees! Call your builder today and see how this lot could make a perfect spot for your dream home! Adjacent lot 71 is also available. Bring an offer for both lots! 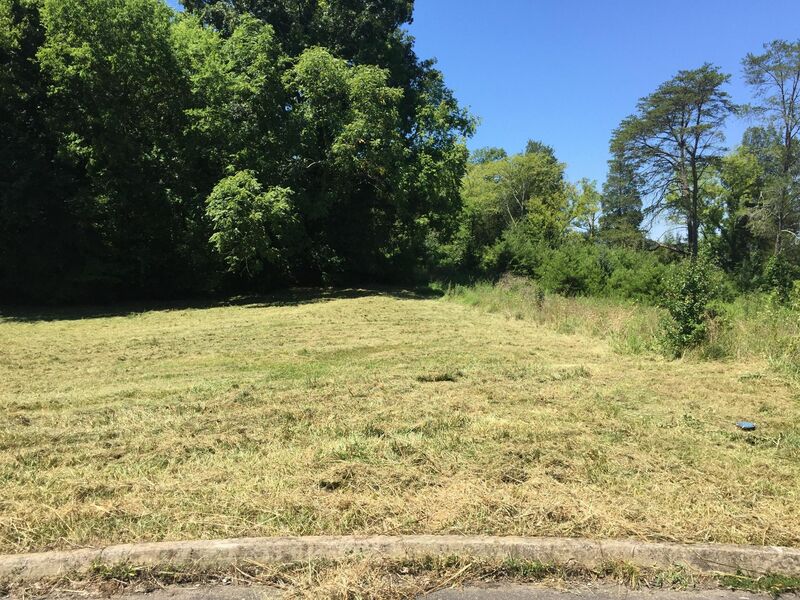 [PublicRemarks] => Cul-de-sac Building Lot Available in River Vista Subdivision in Sevierville! Live alongside the French Broad River and not far from the Smoky Mountains. Lot 72 offers mature hardwoods for added privacy. No HOA Fees! Call your builder today and see how this lot could make a perfect spot for your dream home! 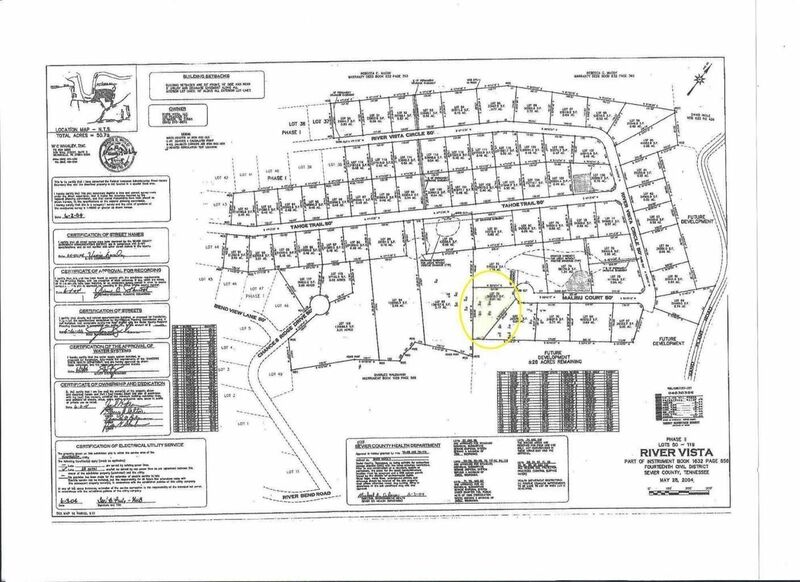 Adjacent lot 71 is also available. Bring an offer for both lots!